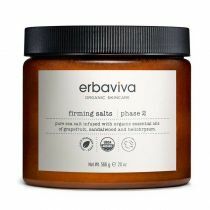 The five pillars of Kneipp’s teachings – water, plants, exercise, nutrition and inner balance – are always the basis for the holistic consideration of cause and effect. 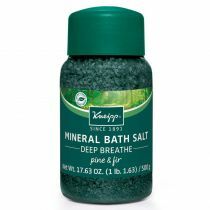 The KNEIPP® MINERAL BATH SALT “MUSCLE SOOTHING” contains valuable essential rosemary, wintergreen and juniper oils. 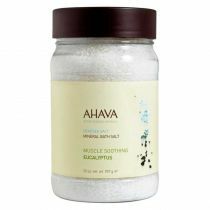 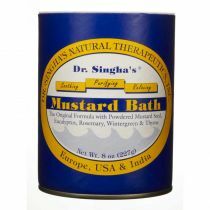 It can provide you with an exceptional bath experience and may help to relax the muscles.